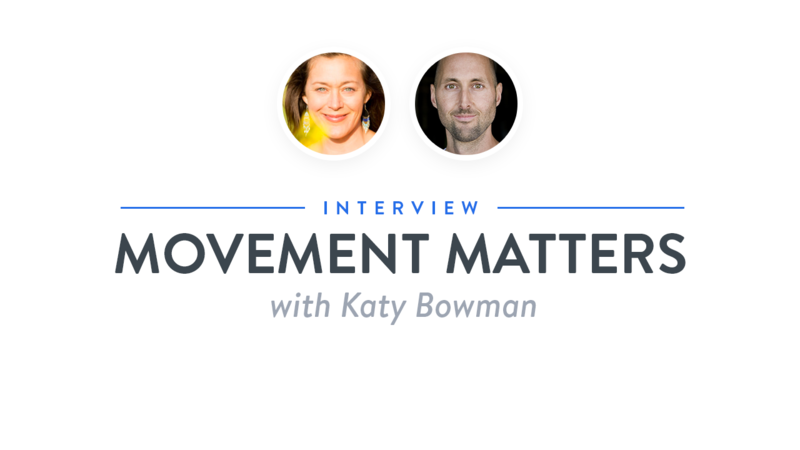 Biomechanist and author of books on natural movement and adaptation to movement. 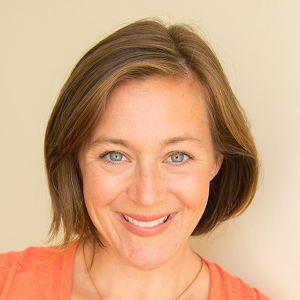 The founder of Nutritious Movement, Katy is the bestselling author of multiple books: Whole Body Barefoot, Move Your DNA, Alignment Matters, and Every Woman’s Guide to Foot Pain Relief, Don’t Just Sit There and Diastasis Recti. 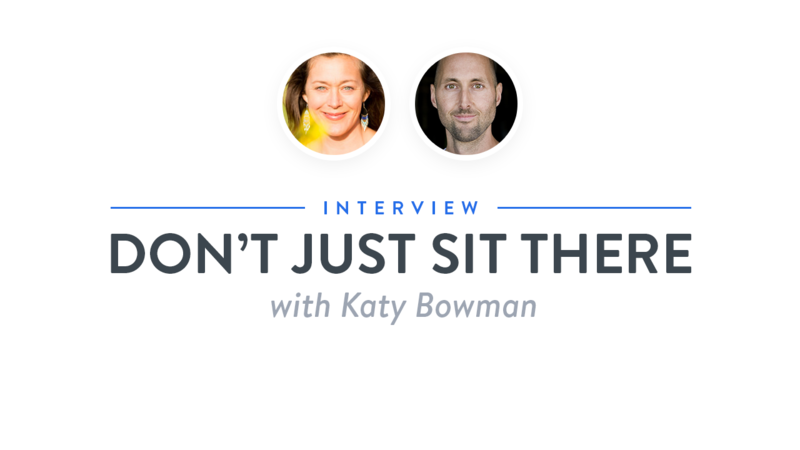 Katy Bowman is one of the world’s leading biomechanists—helping us integrate proper body movement to optimize our well-being. She has a great podcast + blog you might enjoy as well. This book is packed with a ton of exercises and plenty of info on the science of biomechanics to help us pay more attention to the loads we’re putting on our bodies throughout the day so we can get in harmony with how our bodies were designed to move. Big Ideas we explore include moving your TRILLIONS of cells, why movement > exercise, why walking is the secret sauce, and how to take a forest bath. 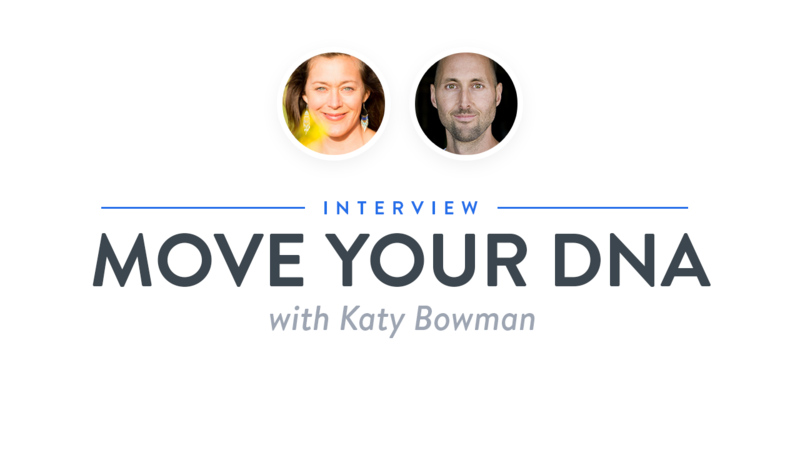 Katy Bowman is the world’s leading biomechanist—helping us apply wisdom from that domain to optimizing our lives. This is a great, quick-reading, smart and funny look at how we can optimally transition from sitting all.day.long to creating a standing and dynamic (<— key word!) workstation to help us optimize our whole-body health. Big Ideas we explore include whether or not sitting is the new smoking, checking in to see if we’re active yet also sedentary, the 3 M’s of movement, working out our eyeballs, what sea turtles can teach us about our sleep and how to have the best ideas. Give Yourself a Nice Bath Lately?